Plans Start at INR 199 per month! Plans Start at INR 2999 yearly! Plans Start at INR 4999 per month! Hostshop a brand of RND Technologies Pvt. Ltd. Provides high quality services for web designing, web development, web hosting and E-commerce solutions to the end users on a broad range of hardware & software platforms and latest technologies. and we absorb these mantras in our work. CMS is an online application used for processing, generating, organising and gathering information. 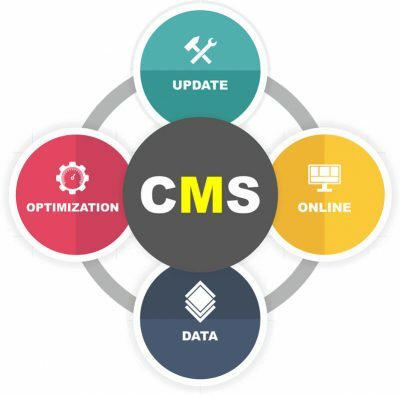 An Integrated CMS will give you the freedom to update your website whenever you have Internet access. HostShop is a creative website designing company in Delhi, India. Whatever the requirements are, we have the experience of more than 16 Years, great knowledge and expertise professionals to create your professional website. Whatever you need it will be covered. From simple web sites that showcase your business to fully customised eCommerce sites, and everything in between! We will guide you through the journey of creating your online presence from your website to social media to google rankings step by step and we promise to make it an awesome experience and have a long term relationship with you. Our team at HostShop are passionate about Website Design and Development. Our web development team are experts in making sure your website not only looks great but provides a great user experience. Our aim when developing your website is that your customers can find what they need and accomplish what they came for in an easy and efficient way. We design websites that are tailored to suit your business and budget. Whether this is a basic site for a new start up business or eCommerce website, you can be assured that all of our websites are great looking with Rich Graphics, Animation, powerful and easy to use. 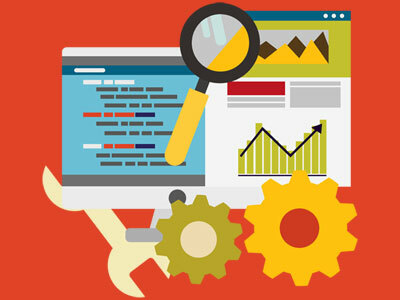 We are experts in SEO so we are able to give your website the best start in the rankings. We provide interesting and informative content for your customers that is optimised in the best way. What are the CMS Benefits that we Cannot Ignore! Web CMS makes it easy to manage your website with simple editing and content creation tools even if your knowledge of HTML or code is limited. Quickly make updates and see results across multiple pages of your website in seconds. Keep track of all changes and revisions. You can easily store and manage all your content online. Users can access documents from anywhere and share files instantly. Get a central view of all your users and content with a powerful admin console. Built-in search features lets your visitors quickly find information on your site. 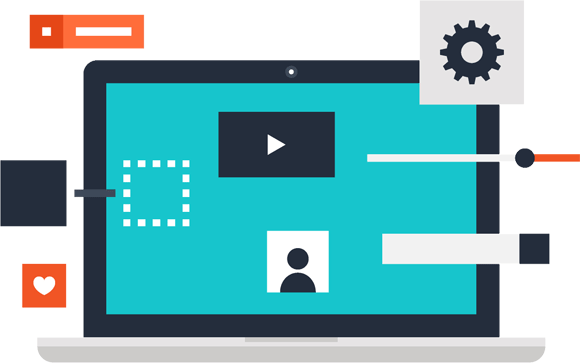 Your CMS should be capable of handling high or growing traffic as your business expands. Our solutions based on CMS software such as Joomla, Drupal, Umbraco and Mura can reliably deal with the most demanding of websites and are highly extensible. Allow your employees of different backgrounds to easily enter the CMS and view or edit content and access to files, folders and other information from any computer. Your team can focus on content updations and site management while you free up time for your core business functions. Your users can create, manage and publish content on mobile devices just as easily as they can on a desktop. Our mobile specific approach offers your mobile and tablet viewers a quick, efficient and optimized website experience. Content management software such as Drupal and Joomla are designed with stringent security in mind and offer protection against critical internet vulnerabilities. Our clients range from leading corporations, large brands to governments seeking secure CMS applications for safe operations. NEED HELP IN DECIDING A CMS SOLUTION FOR YOUR PROJECT? WE’D LOVE TO HEAR FROM YOU. Slow websites annoy visitors and are likely to be penalised by Google for offering a poor visitor experience. Your website will be built for accelerated performance both on the front end (the code) and the back end (the hosting). Your site will be hosted on Cloud so the Hosting on servers that are optimised for superior performance Our Cloud platform is High Availabilty Solutions with Disaster Recovery that used to take 04 Copies Backup. The net result is that your website will be significantly faster than your competitors. You can not take any chances when it comes to security. It affects your visitors perception of your business and it affects your ranking as Google penalises sites with security issues. We will migrate your website to secure SSL hosting which is Google’s preferred hosting platform. We will also set up daily malware scanning as a minimum and include a security shield on your site for visitors to see that your site is safe.